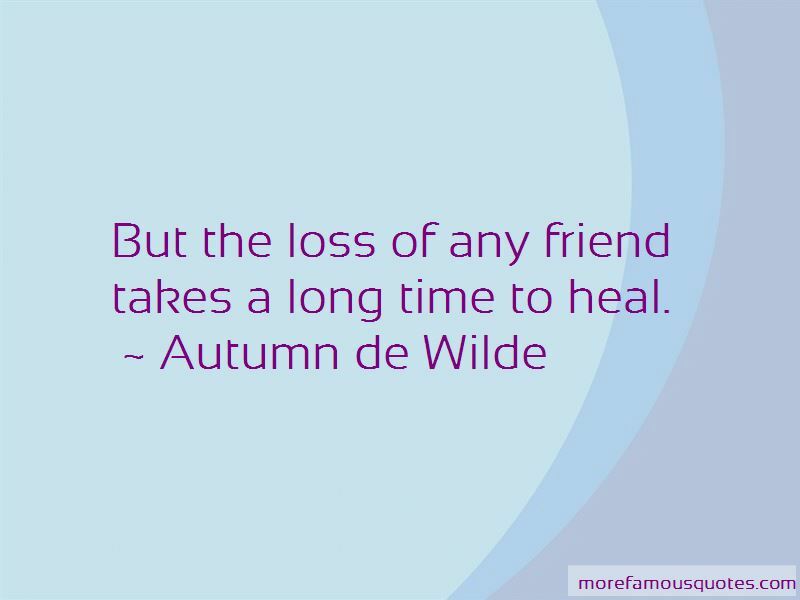 Enjoy the top 3 famous quotes, sayings and quotations by Autumn De Wilde. 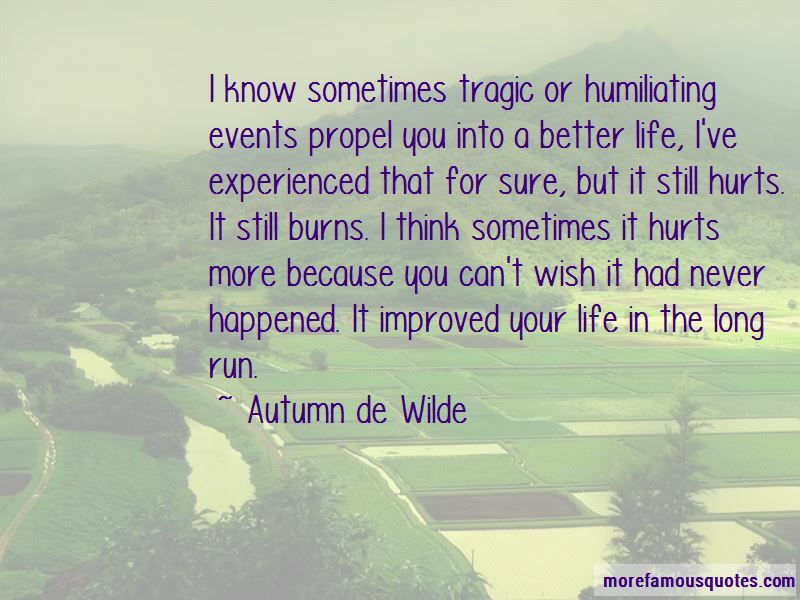 I know sometimes tragic or humiliating events propel you into a better life, I've experienced that for sure, but it still hurts. It still burns. I think sometimes it hurts more because you can't wish it had never happened. It improved your life in the long run. Want to see more pictures of Autumn De Wilde quotes? 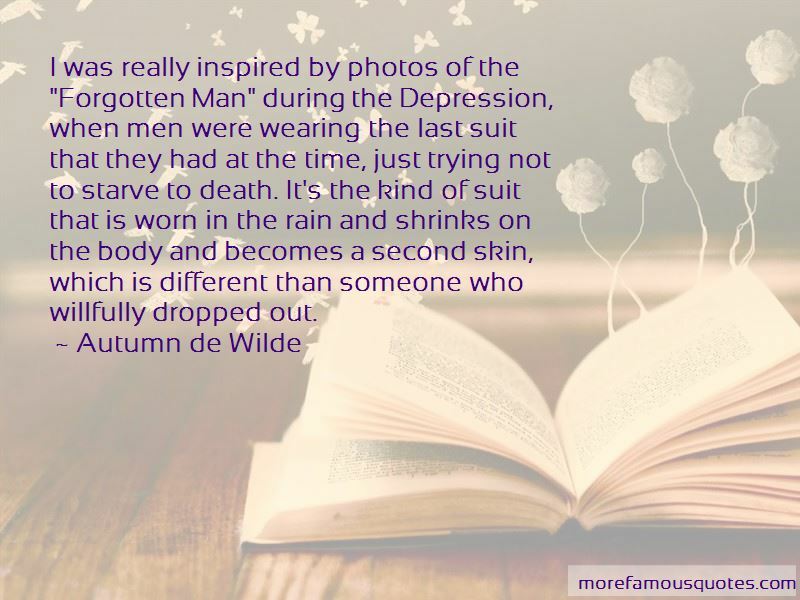 Click on image of Autumn De Wilde quotes to view full size.